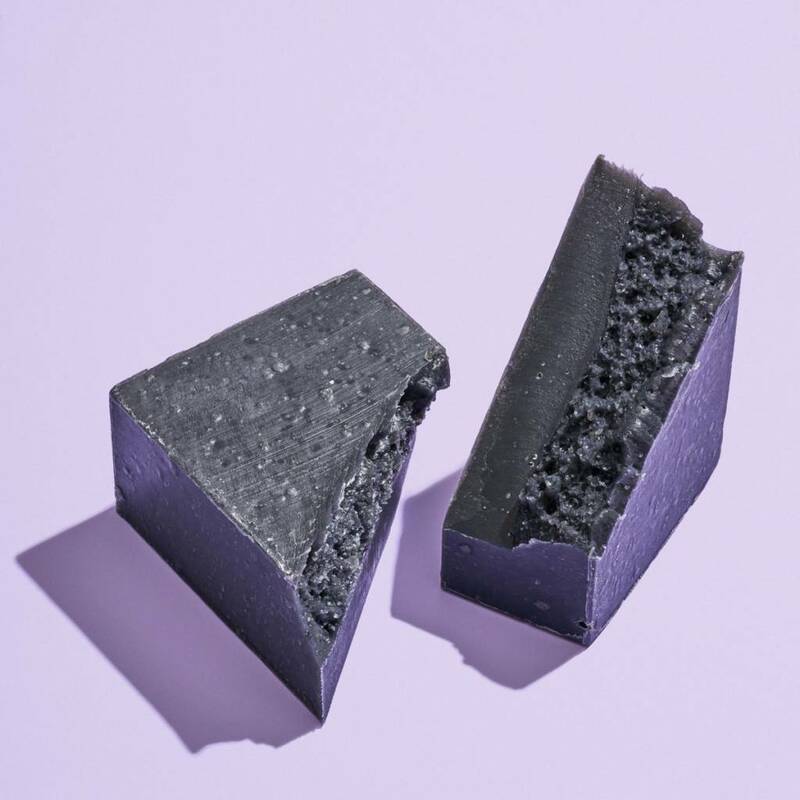 A gentle, non drying cleansing bar made with bamboo charcoal, tea tree and bergamot essential oils is perfect for oily or blemish prone skin. 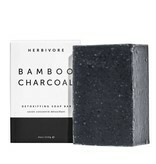 Activated bamboo charcoal is used in Japan for its detoxifying properties. 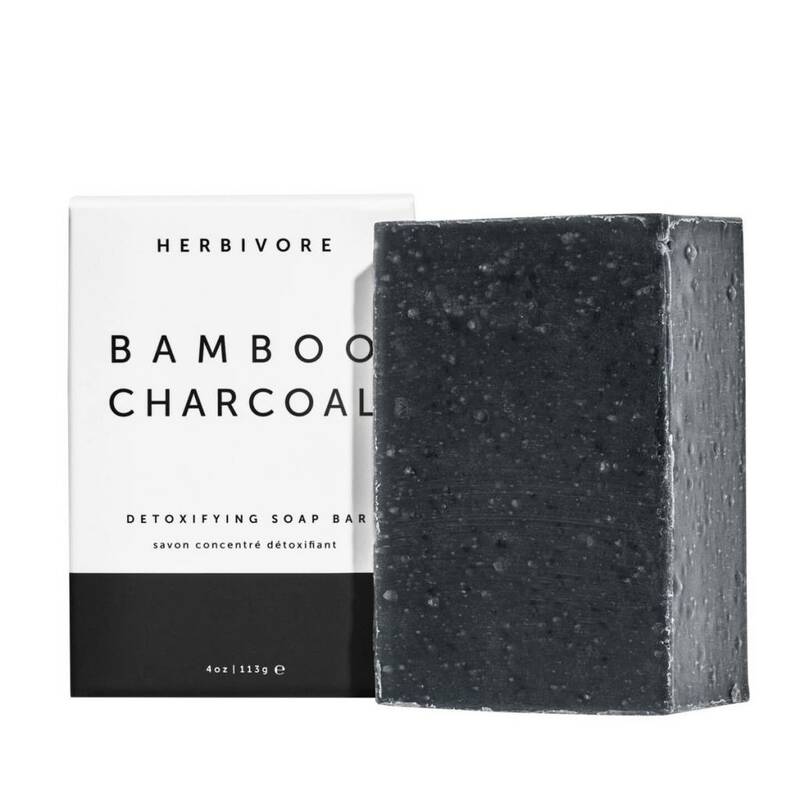 Use as a daily cleanser for your face and body.